Happy Easter, enjoy your holiday! 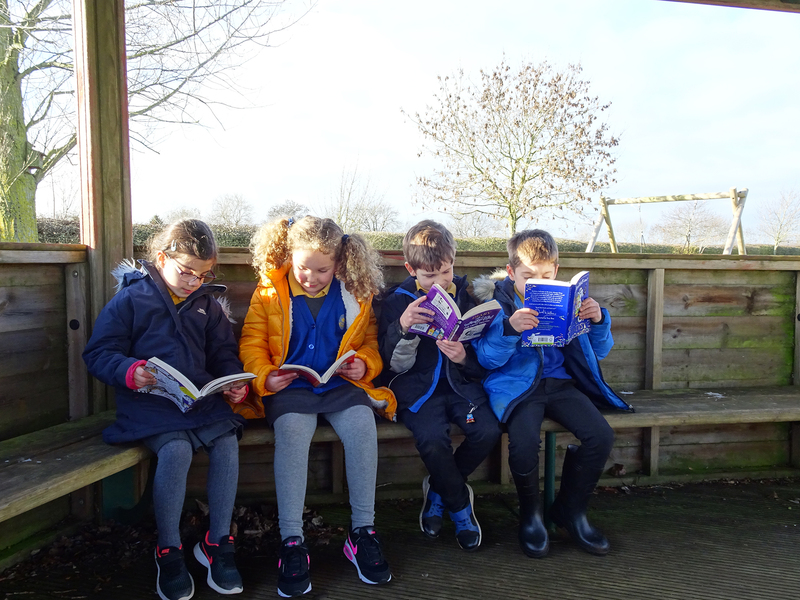 Back to school on Tuesday 23rd April 2019. Shenington C of E (VA) Primary School is situated in the picturesque village of Shenington in Oxfordshire, on the boundary of Warwickshire, about 6 miles North West of Banbury. We are a Voluntary Aided Church of England School belonging to the Diocese of Oxford and the Parish of Shenington. Our small school has a well-established teaching team and a caring community. 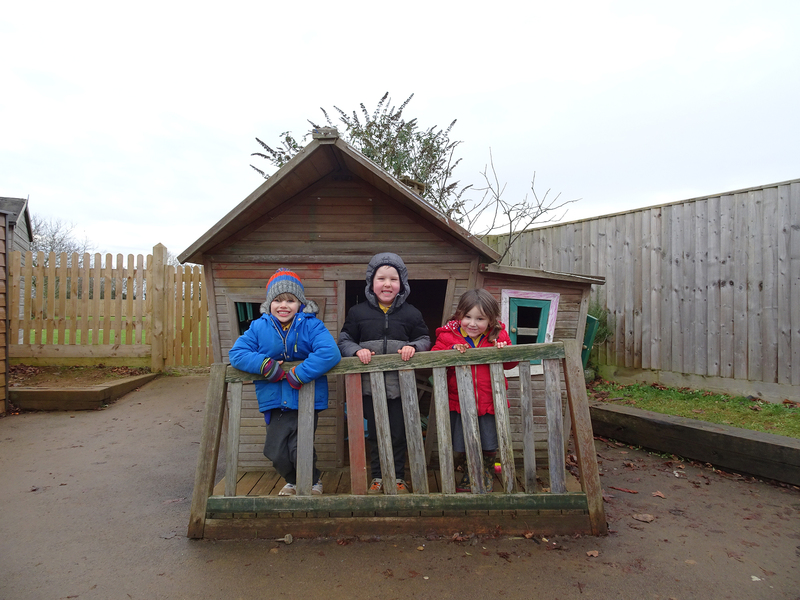 We serve children aged 4–11 years from Banbury and various villages in Oxfordshire and Warwickshire. We promote inclusion in our school and celebrate the strengths, abilities and diversity of all our school community members. We support our parents in their decisions when choosing a secondary school place, whether in Oxfordshire or Warwickshire, including taking the Eleven Plus. We love to meet new parents and children, contact the school office to arrange a personal tour of the school to meet our children and staff.